Smoke, smells and physical property transformations are what chemistry is all about. 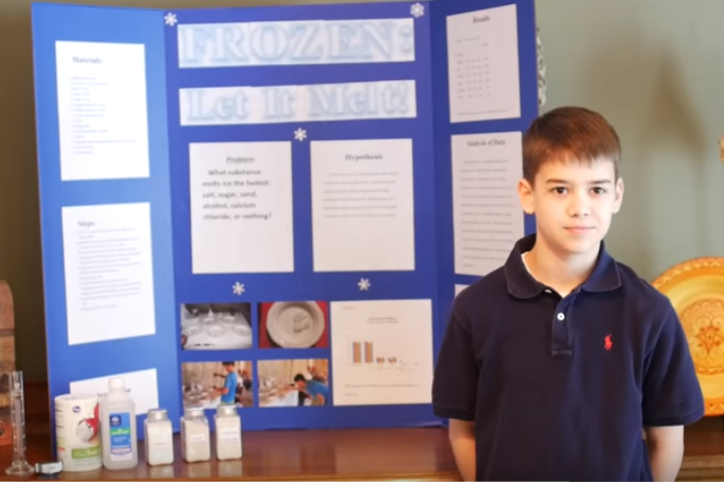 Does salt, sugar, or pepper cause ice to melt faster? On February 19, 2010 a new element was officially named, making 112 total. How many can you name? Name the Elements Contributed by John, a student. Producing organic chemicals with inorganic chemcial reactions.. Historically organic chemistry was believed to be unique to living things. However, this was disproved in 1828 when an organic compound known as urea was produced in an inorganic chemical reaction between ammonia and cyanate. 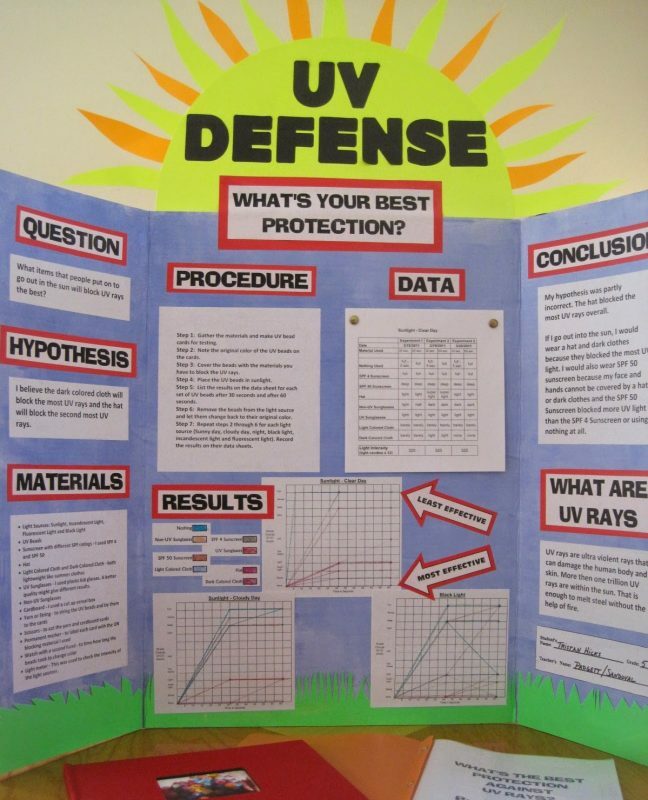 Findings that disprove science “facts” can be a way to win an online science fair contest. Chemistry is divided into two basic categories, organic and inorganic. Organic chemistry deals with carbon compounds and living things. Inorganic chemistry deals with basically everything else. The EDU-8355 Super Chem 120 Science Kit will help kids to explore chemistry in the kitchen and can be used to create a science fair project.